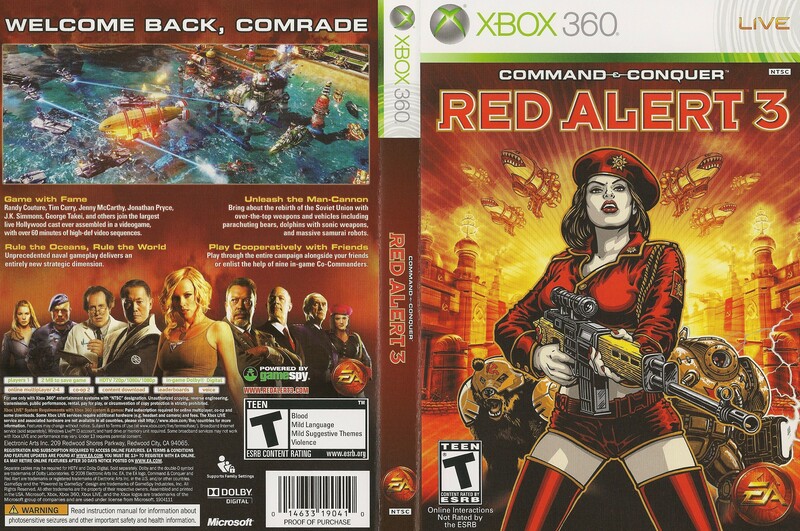 So I picked up command & Conquer: Red Alert 3 for the Xbox 360 today and was surprised by what I found when I opened the case. It has something I usually seen in Anime cases and i can’t recall seeing in a game case, it has a reversible cover. This is the side it had facing out. And this is the revers side. I have to say I like the second one better just because I like blue. Normally I would have bought this games for the computer because it would be easy to control, to be honest I’m not sure why I decided to get it for the 360. I haven’t got very far so I can’t really coment on the game play but I’ll post back on it, maybe. 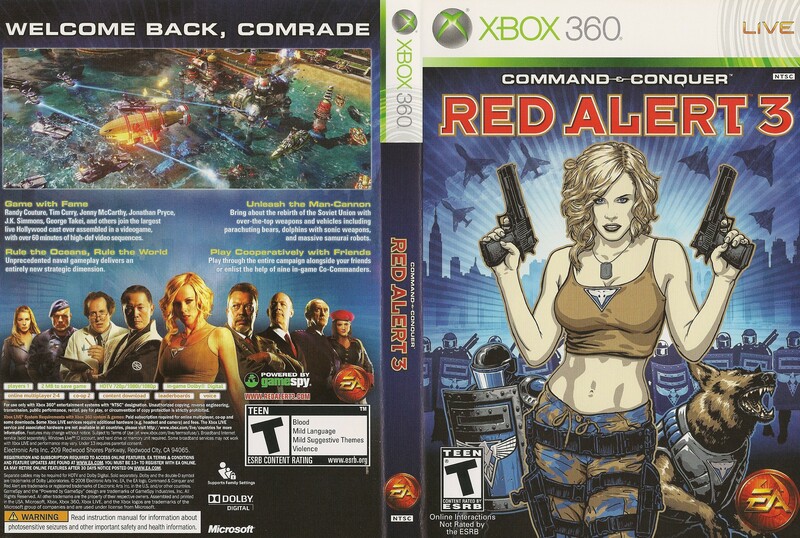 This is a pic of the poster that came with the game that I could not fit on the scanner but I finally found it online.